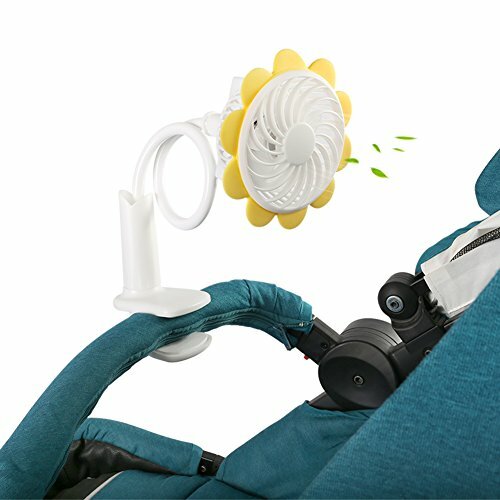 USB Rechargeable available,you can use computer,charger,power bank to charge the fan .The With 1200mAh battery. Flexible head ,can adjust the wind angle optionally. Stepless wind speed adjustable,to meet different moments.Size:about 12*8.5*57cm. Use high quality ABS + silicone, dense mesh cover ,safe and not easy to deform.